Oh guys. We can’t even tell you how excited we are about this one! We have been sitting on these images for 3 WHOLE MONTHS waiting to share. 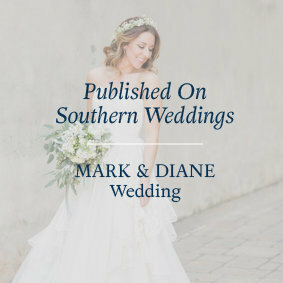 We are SO honored and blessed to have our Quintessential Greenville Styled Shoot featured on Wedding Chicks today. In case you don’t know, Wedding Chicks is a national wedding inspiration blog that consistently ranks in the top 5 wedding blogs in the U.S!!! In fact, they get hundreds of thousands of visitors per month! We are incredibly blessed and honored to be featured today along with an amazing team of vendors who helped make this a reality! Guys, so much blood, sweat and tears has gone into this post today that we don’t even know where to start. So let’s start at the beginning. We started planning this styled shoot waaaay back in January. At the time, we had no idea the intense level to which this shoot would rise. For those of you who don’t know what a styled shoot is, here’s the gist. A group of wedding professionals put together a fake wedding, styled around a theme or idea that the wedding planner brings to life. The florist designs the look of the flowers. The bakery produces a cake. The venue provides support to the other vendors just like a real wedding. Bride and groom models are brought it. And the photographer shoots it all just like a real wedding. Except it’s not. The objective is two-fold. First, connect with wedding vendors in your area and build relationships throughout the process. 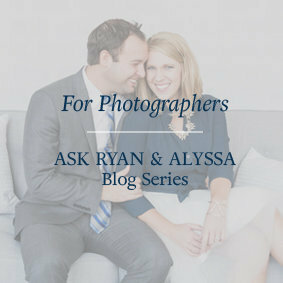 Second, produce an inspirational shoot that will provide everyone involved a chance to extend themselves beyond what would actually occur on a typical wedding day. So as we began the process of this styled shoot, we knew we needed to bring on a planner who could help us make this dream a reality. We met with Allie & Elise at Upstate I Do here in Greenville. And the rest, as they say, is history. 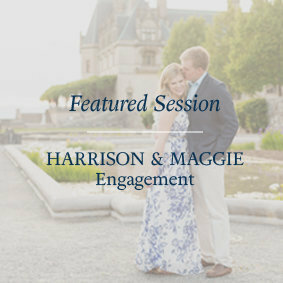 We brought an idea to them about doing a styled shoot based around the thought that Greenville has become a destination for weddings. In other words, the Quintessential Greenville Styled Shoot. We bounced ideas back and forth. 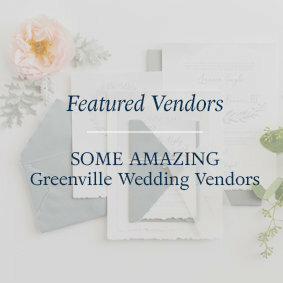 We added AMAZING wedding vendors to the team. We worked out detail after detail as every single person pulled their weight. And before we knew it, the day came to make this gorgeous styled shoot happen. 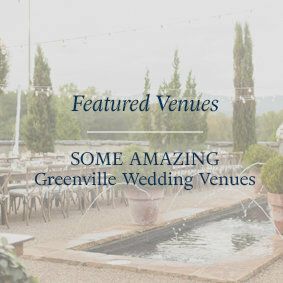 In short, the final idea was to create a styled wedding that showed off some of the important aspects of Greenville. Since Greenville has a very strong art community, we based the look around a piece of art by the fabulous Emily Jeffords (spoiler alert: it’s soooo legit!). We almost passed out when we saw the real thing gracing the front of the ceremony set up with florals by Urban Petals! 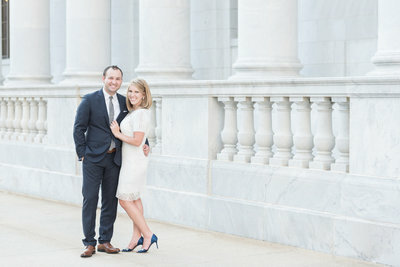 The styled wedding even took place in the heart of downtown Greenville thanks to the wonderful people at the gorgeous wedding venue, Fall’s Cottage. So much could be said for the incredible team of vendors and the way everyone came together to make this happen. But we will let their work speak for itself. Please enjoy their hard work in the images below and let them know what a gorgeous job they did to make this all come together. If you like what you see (as if we even need to say that?!) you can find a list of all vendors involved at the bottom of this post as well as a link to their site. Brides, check them out because they totally rocked this and they deserve every ounce of praise they can get!